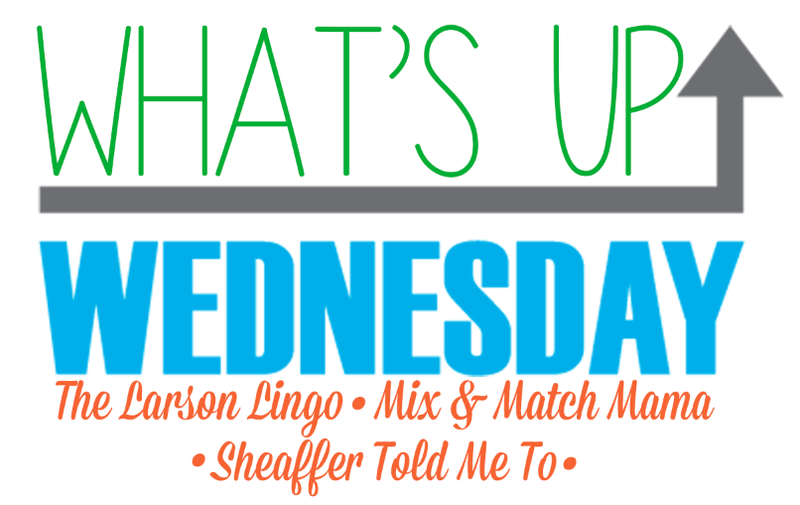 November is almost in the books, and it's time to link up with Shay, Mel and Sheaffer for this month's What's Up Wednesday! 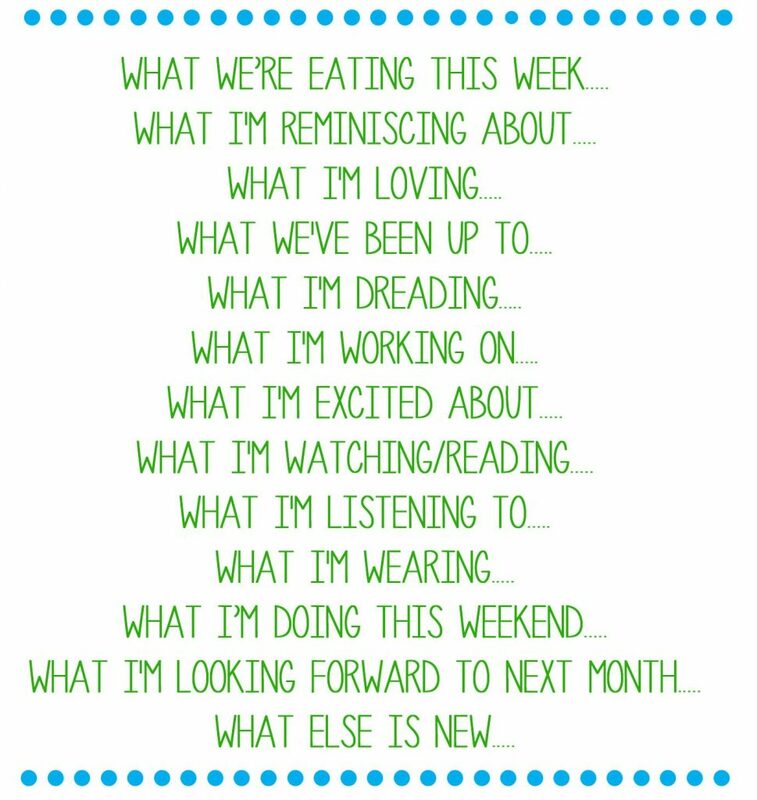 The prompts are highlighted so check it out and join the fun! Here's what's up this past month! Lots of turkey leftovers. My favorite is a turkey sandwich on crusty bread with stuffing, a little gravy, and cranberries! We've always been lucky to have family close by to celebrate the holidays, until now. My sister and her family moved to Las Vegas over the summer, and this will be the first Christmas without them. 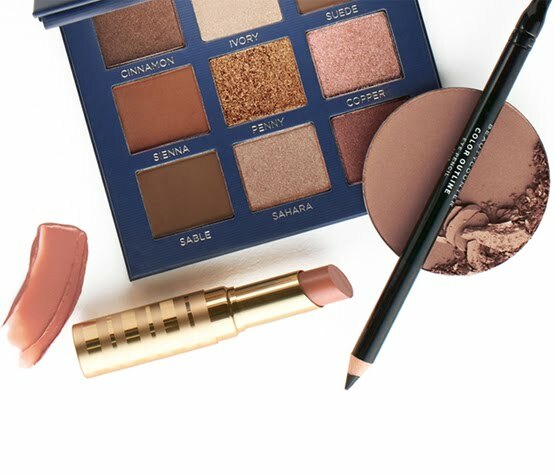 Beautycounter! I've been swapping out more and more of my beauty products for cleaner versions, and when I realized a big chunk of them were Beautycounter, I decided to join as a consultant. 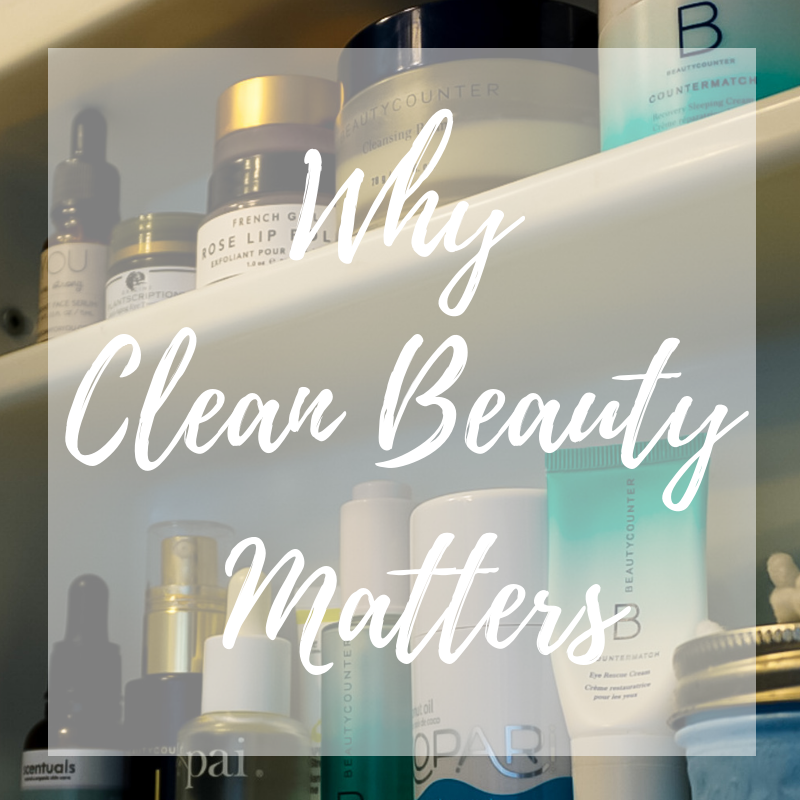 If clean beauty is something that is important to you, I'd love it if you checked out my website here. 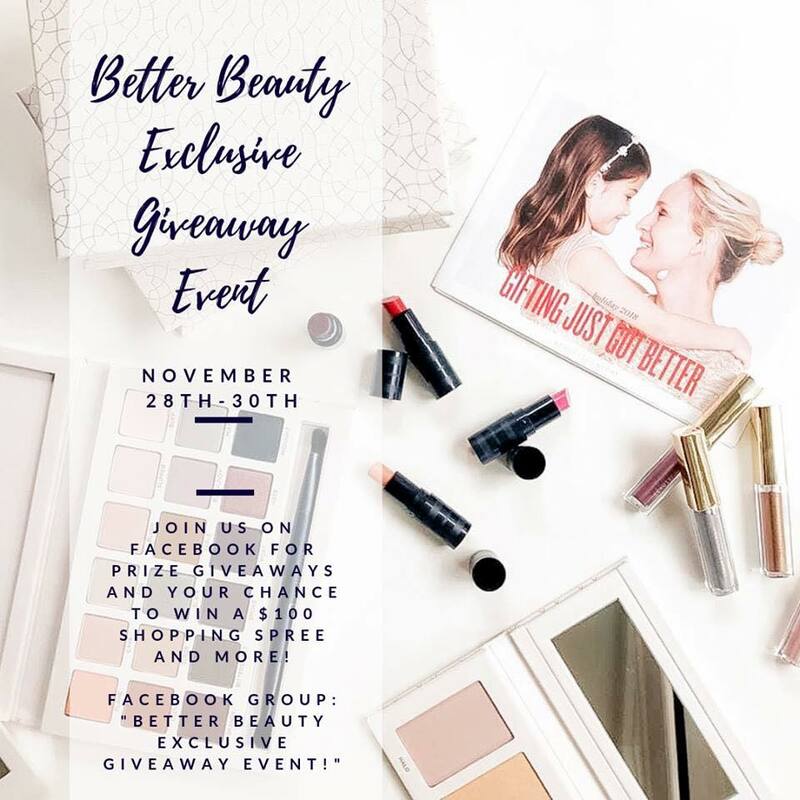 Want to win a $100 Beautycounter shopping spree? It’s a great way to get started on your switch to safer products or to simply snag some fun new stuff! We have a special Facebook group starting today at Noon EST! You’ll learn more about our safer products and get great Holiday gift ideas too. You don’t have to be present the entire time, just watch the videos at your leisure and comment to be entered to win! There are multiple $100 shopping spree prizes, as well as full-size product giveaways! Head over to my Doused in Pink Facebook page and comment or message me with your email so that I can add you to the group! Going to the mall on Black Friday is a tradition I've had with my daughter since she was a baby. Way back, it was to visit Santa and have lunch with friends. As she got older, it was all about the shopping. Her friends would spend the night, and we'd get up at the crack of dawn to get to the mall early, before the crowds. Now it's just the two of us, and despite the early morning hour, it's something I look forward to every year. Winter driving. There's nothing more nerve-racking than driving on icy conditions and the older I get, the scarier it seems. Holiday gift guides for the blog! 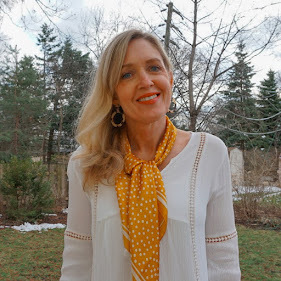 I added a Holiday Shop tab and am posting a new guide every week to give you shopping inspiration. Spending a weekend downtown (Chicago) in a few weeks to see the zoo lights, Christkindlmarket and trying some new restaurants that are on my list. The hubs and I just finished watching Homecoming on Amazon Prime. It's a psychological thriller series staring Julia Roberts. The episodes are short, only 30 minutes each, so it's an easy weekend binge watch. If you're not already, I'd love it if you followed me on Instagram where I post more everyday outfits. Here are two of my favorite looks from this month! Looking forward to a girls night out on Friday and finishing up my holiday decorating. Now that high school girls swimming season has wrapped up, it's time for high school show choir competition season! I'm soaking up and enjoying our daughter's last year as a senior! Stop back tomorrow for a holiday attire outfit and on Friday for the best stocking stuffers! Next week I'll have my holiday home tour up! That's what's up Wednesday today! Thank you for reading!